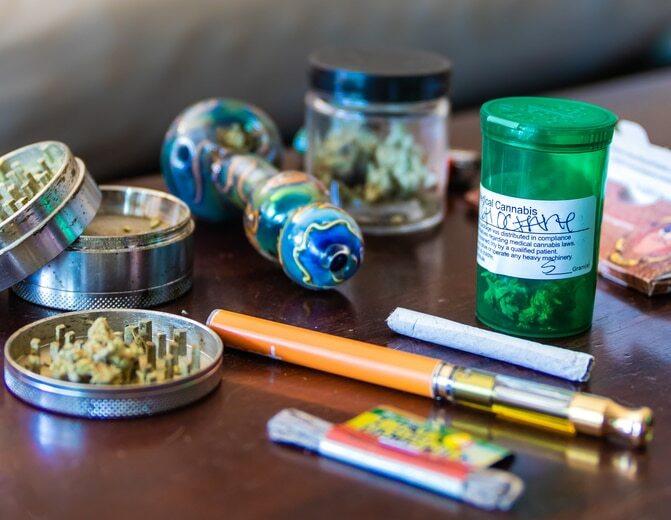 You are at:Home»What is Cannabis? Cannabis is known by many names and is referenced in many forms across popular culture. It is also known as: marijuana, weed, pot, hash, ganja and many other brand names and strains. 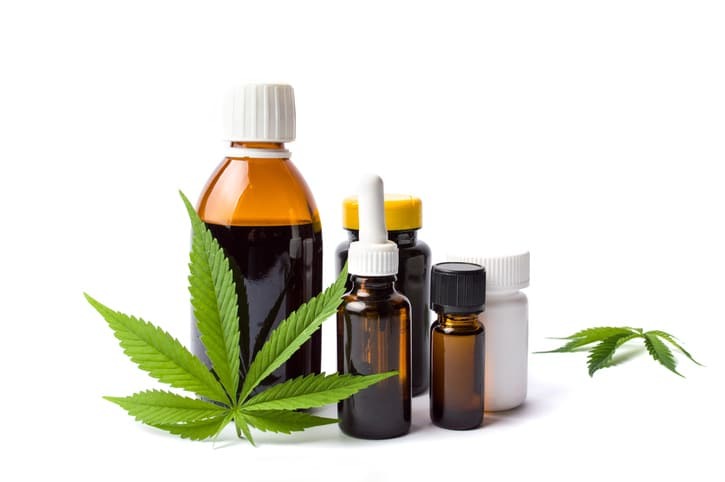 Cannabis refers to the greenish or brownish material that comes from the dried flowering tops/buds & leaves of the plants, Cannabis sativa or Cannabis indica. Cannabis contains over 140 cannabinoids – chemicals that affect how our brain functions and affects our mental state and physical movements. The most common chemicals found in cannabis are THC (tetrahydrocannabinol) and CBD (cannabidiol). THC is the chemical that producers what users experience as the mental and physical effects of “being high”.